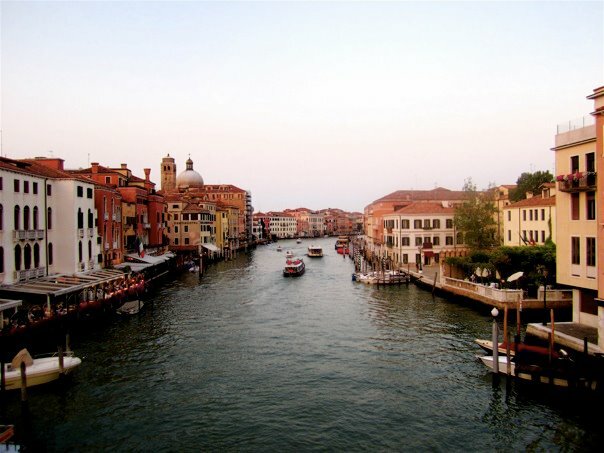 Italy’s great city of canals and Renaissance art is a must-visit destination for any traveller, and there’s so much to see and do there that first-time visitors may feel overwhelmed. 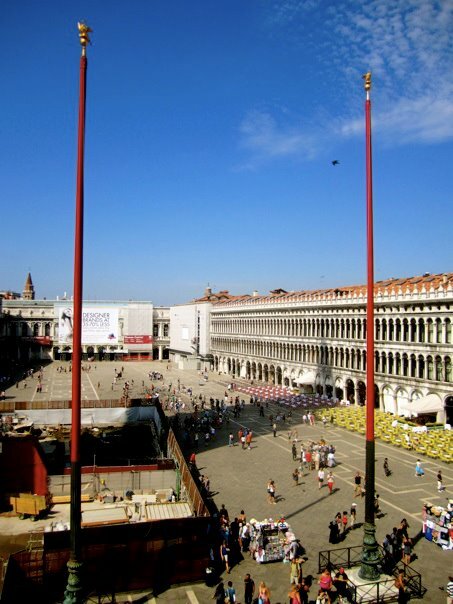 If you’re booking hotels in Venice for a trip this year, we’ve selected some of the top attractions to visit. You’ll no doubt find much more while you’re over there, but this list is a good place to start! Speaking of places to start, this is it: this grand public square, called by Napoleon (some say) “the drawing-room of Europe”, gives you an eyeful of that famous Venetian architecture straight off the bat. From here you can see St Mark’s Basilica, the Doge’s Palace and the Torre dell’Orologio, three of the most magnificent buildings in a city that’s positively heaving with magnificent buildings. A stunning, monumental testament to Venice’s link to ancient Byzantium, St Mark’s Basilica is almost as impressive from the outside as it is on the inside. The vast domes, bronze statues and marble columns, as well as the incredible gilded ceiling mosaics, continued to stand as symbols of the city’s wealth and influence long after the collapse of the Byzantine Empire. 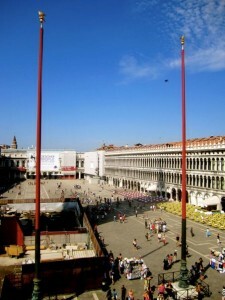 This palace served as the residence of the Doge of Venice for centuries, until Venice was absorbed into Italy in 1866. In 1923 it reopened as a museum and is now one of the best places to visit if you’re interested in the history of Venice. It has an impressive collection of artwork and sculpture, but the enormous chambers are fascinating in themselves. Venice’s waterways are legendary, and the best way to fully experience them is to take the Vaporetto #1 – a slow-moving water bus that runs the length of the Grand Canal, allowing you to take in all the biggest sights in one trip. Take along an audio tour if you want to find out more about the buildings you can see, or just get some gelato and enjoy being on the water in peace and quiet! Finally, if you’ve had enough of the bustle of Venice, treat yourself to a little holiday within a holiday! Burano Island, which you can reach by vaporetto, is famous for its lacemaking shops and bright, multi-coloured houses that make you feel like you’re walking around in a cartoon. Alternatively, head on to Torcello Island, which is largely covered by a nature reserve – the perfect place to stretch your legs. When and why should you opt for a Russian vacation? © 2019 The Prague Wanderer. All Rights Reserved.